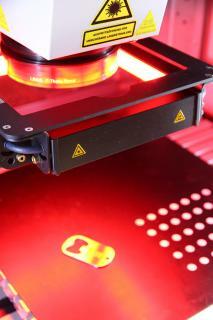 FOBA Laser Marking + Engraving has further optimized the capability of its CO2-laser marking systems. 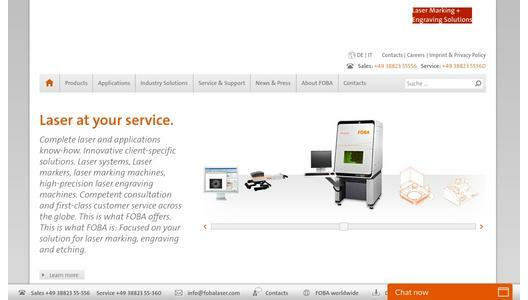 In response to increasing demands for marking quality and speed, FOBA introduces 10 and 30-Watt lasers that mark a broad range of materials with highly variable contents. Over 20,000 available system configurations with three different optional wavelengths make the innovative FOBA CO2-laser markers C.0102 and C.0302 extremely versatile. 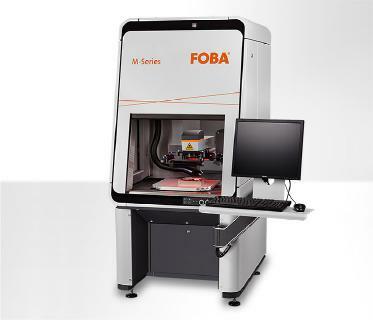 FOBA is one of the international market and technology leaders in manufacturing and supplying innovative laser systems for marking and engraving. Alltec/FOBA offers OEM laser markers, laser marking workstations and high-precision laser engraving machines, both standard- and customer-specific solutions. 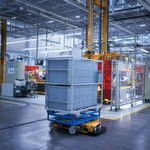 Since 2009, when Alltec was merged with FOBA, the brand name FOBA was consolidated and has become a strong common distribution and service label on international markets. 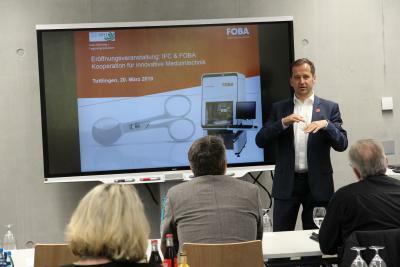 With its headquarters in Selmsdorf/Germany, FOBA belongs to the US-based Danaher Corp., and serves the key markets of automotive part and medical device production as well as aerospace and others. FOBA marking lasers mark a variety of materials and parts in the fields of electronics, plastics processing, safety and ID, metal, tool and mold making and jewelry.